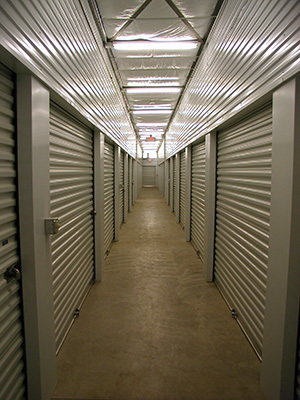 Acorn Mini Storage is your best choice for self storage in the Minneapolis-St Paul metro area. 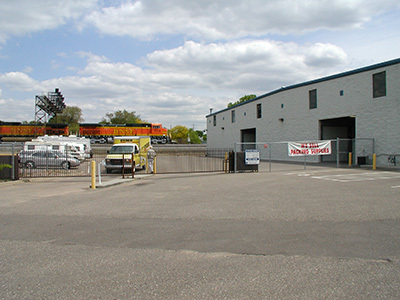 Our facility in Northeast Minneapolis, located near the Lowry Bridge, offers a wide variety of storage units to suit the needs of any home or business. Our property features sophisticated security measures, and our friendly, knowledgeable staff is committed to providing you with the superior customer service you deserve. You won’t want to look anywhere else once you’ve experienced the Acorn Mini Storage difference! Acorn Mini Storage of Northeast Minneapolis is conveniently located less than 10 minutes from downtown, near I-94 and Highway 35W. Our facility features conventional and climate-controlled storage units from 5’ x 5’ to 12’ x 50’, so you’re sure to find just the right size for your situation. Our indoor, climate-controlled storage units are heated in the winter and cooled in the summer, which makes them perfect for your temperature-sensitive items like electronics, art, and antiques. Our standard units feature drive-up access for easy loading and unloading. We also offer cars, truck, boat, and RV storage in our fully paved parking lot. At Acorn Mini Storage, we’re a one-stop shop for your self storage and moving needs. We sell a full range of boxes, tape, and moving supplies in our offices, and we rent shelving units so you can make the most of your unit’s vertical storage space. Need a truck to move in? We rent U-Haul trucks on our property, and if you rent a unit sized 10’ x 10’ or larger, you can use our moving truck for free! 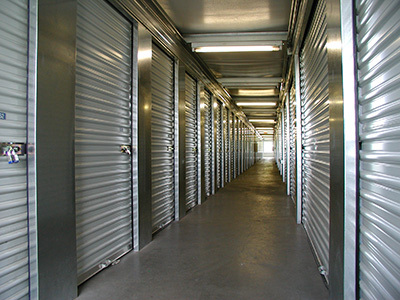 We know that the security of your storage unit matters to you, so it also matters to us. 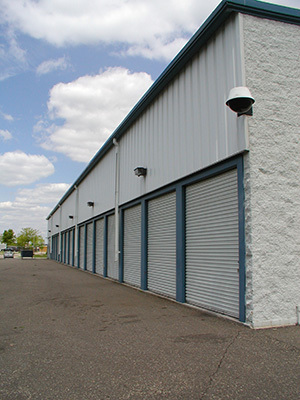 Our facility is protected by a fully-fenced perimeter, electronically-controlled gate access, and 24-hour security cameras. We also offer insurance information in our office if you want added protection for your items while they’re in storage. 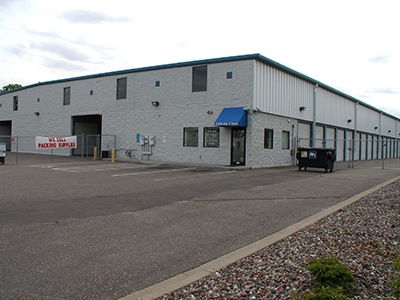 You’ll be treated with courtesy and respect at Acorn Mini Storage of Northeast Minneapolis. Your personal access code allows you entrance to your unit 24/7, and our friendly storage professionals are available to answer your questions 7 days a week. We also offer great move-in specials and discounts to make your experience with us that much better. Start storing with confidence and make the move to Acorn Mini Storage of Northeast Minneapolis. Reserve one of our storage units online today!